In AD 70, the armies of Rome laid waste to the city of Jerusalem, murdering more than a million people and pillaging the Jewish Temple. The Romans looted the Temple’s treasures, including the legendary golden menorah, and carried them to Rome. For the next 600 years, historians traced the journey of the treasure from Rome across the ancient world. After that, the trail goes cold. So where is the treasure today? Filmed in four countries, Treasures of the Second Temple traces the historical path of the Jewish Temple treasure from the Middle East to Europe and back again. 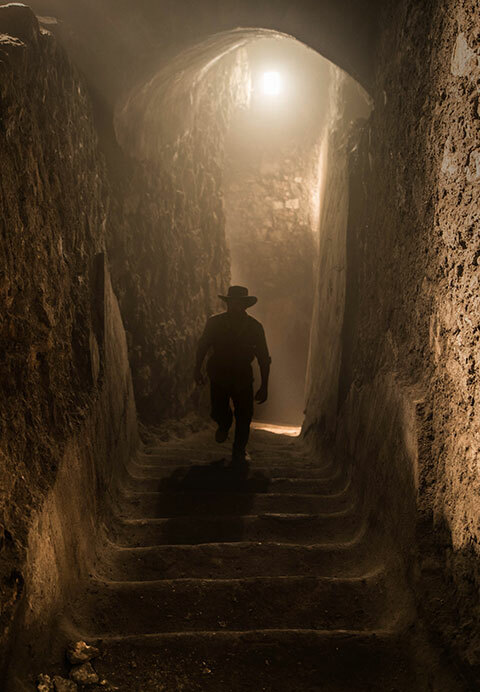 Along the way, we’ll meet one of Jerusalem’s top archaeologists, who reveals where he believes the treasure is hidden today… and why it can never be unearthed. Treasures of the Second Temple is set for release in 2019.